Prominent & Leading Exporter from Mumbai, we offer suzuki scooter spare parts, tvs scooter spare parts and vespa scooter spare parts. Suzuki Spare Parts available with us are genuine and ensures better functionality. For all kinds of scooters, motor cycles and cars launched by Suzuki, we are a wide range of spare parts to meet all your requirements. 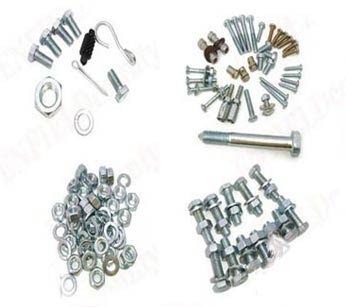 Manufactured using best grade material, these spare parts are offered in various sizes and shapes. 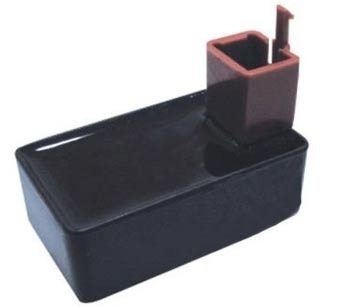 Power efficient and highly reliable, these spare parts are perfect to enhance the efficiency of the automotive. TVS Spare Parts offered by us are precisely designed to ensure excellent durability and high strength. 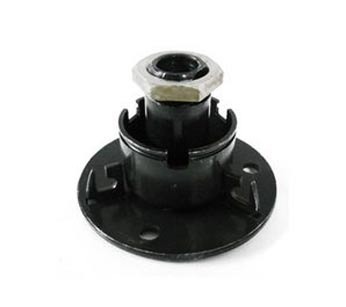 For different kinds of vehicles, we have a verity of spare parts which can easily be installed. The range of spare parts is extensively demanded in the market for high functionality, robust design and impeccable finishing. Clients can avail these spare parts from us in different shapes and sizes. 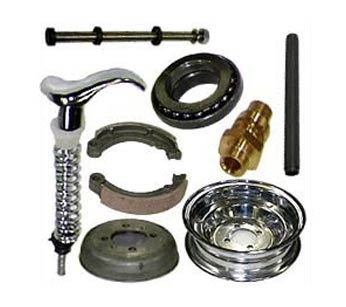 Our offered range of Vespa Spare Parts is known for their excellent strength and flawless fabrication. 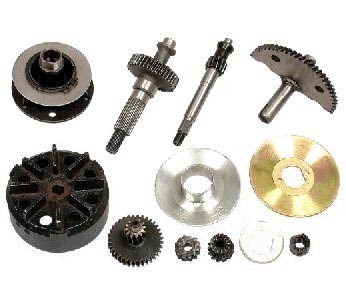 These spare parts are widely demanded for their usage in automotive industries and ensure optimum functioning. The assortment of spare parts available with us goes well with all kinds of vehicles launched by Vespa. We make thee spare parts available to the clients in various shapes, sizes, designs and models. 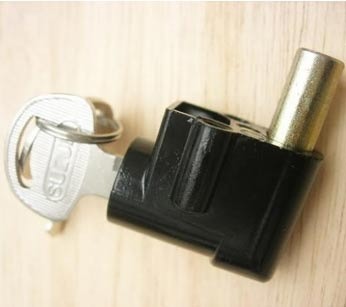 Looking for “Suzuki Scooter Spares”?